Whether your need is simply a transfer from a London airport to your destination (or vice versa) or a tailored chauffeur service, our main objective is to offer the very best. 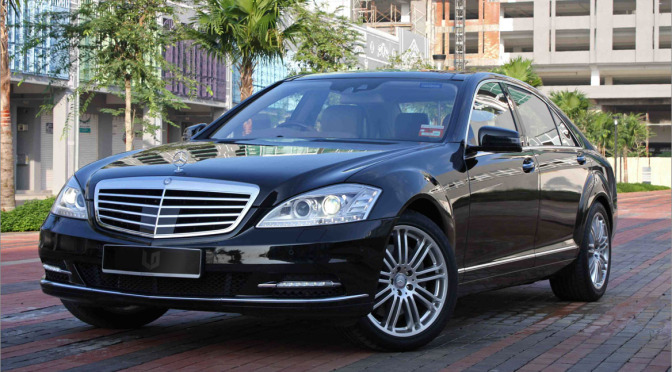 We offer a 24-hour outstanding chauffeur service. Our aim is to ensure total client confidence; once a booking has been made it will be handled with all care and attention to detail. LDLtd also offers an evening hire service which we base upon client needs; to include the theatre, ballet, concerts, dinners, etc. These services also include catering for those clients from abroad and transporting them from their hotel to any scheduled medical/doctor/hospital appointment. 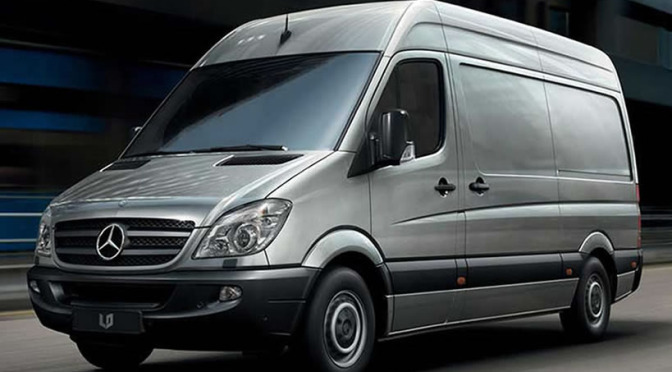 Based upon client requests, we also provide minibuses and coaches for larger parties. A top-of-the-range luxury car model from Mercedes Benz; the S-Class has represented the epitome of elegance for over 60 years. 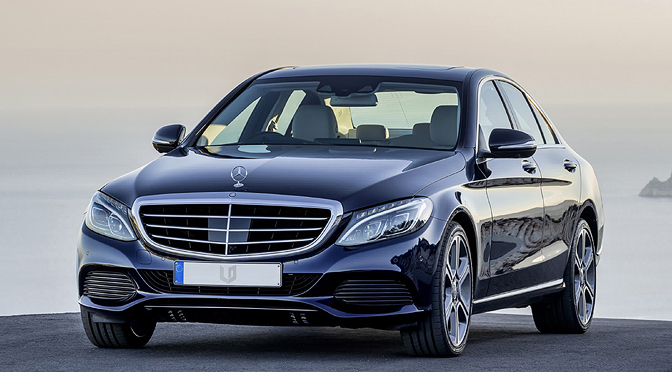 The updated 2013 luxury model from Mercedes Benz; the S-Class ‘Face-Lift’ is the ideal choice for chauffeur driven transport, whatever the occasion. 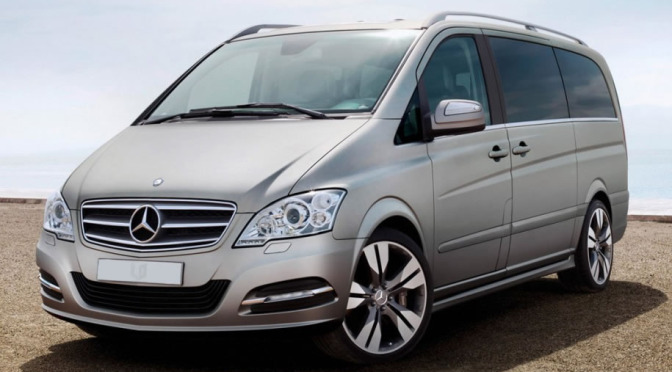 The Viano is the ideal choice for chauffeur driven airport transfers. Luggage capacity is dependent upon the number of passengers. The Van provides maximum luggage capacity of 100 bags, thus making it the perfect choice for long-stay / large parties luggage transfer. Appreciation for all of your arrangements, guidance and assistance during our stay in London.